When “Home Sweet Home” turns into “Dorm Sweet Dorm” there are ways to make what might be your small and cramped space feel more like a second home and reflect your personality and interests. 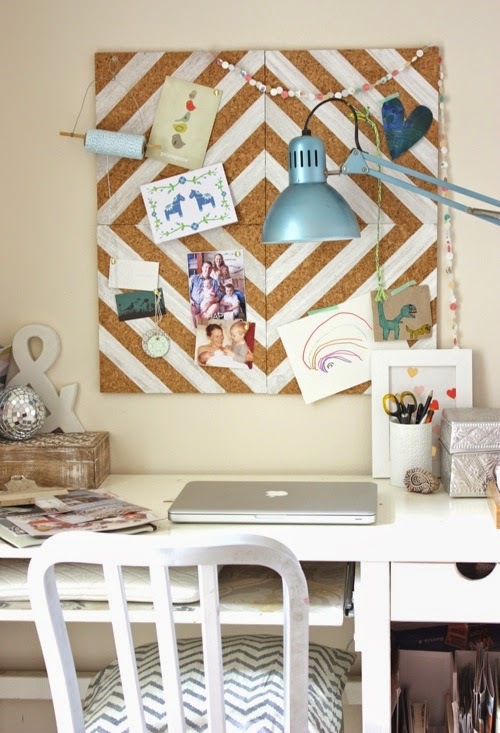 Decorating your dorm can be done on a budget with DIY methods. 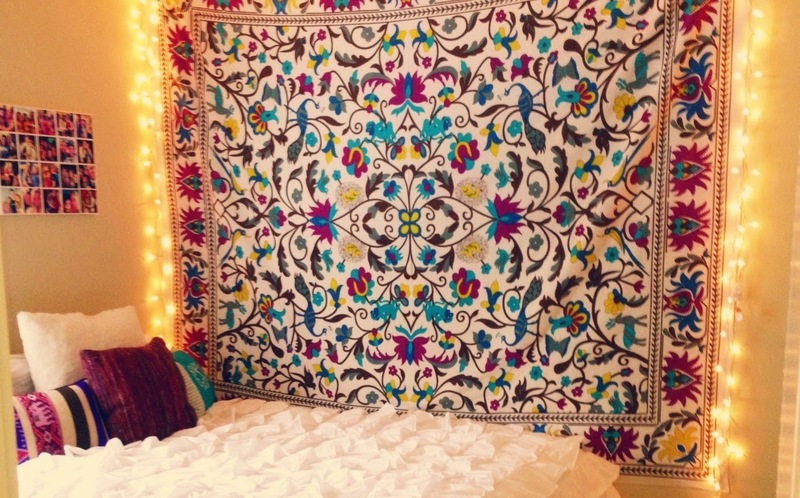 To quickly fill up wall space, find tapestry that speaks to you and hang it up. These decorations are available in all sorts of cool patterns, colors and designs. Whether you’re looking for an abstract print, a bohemian scheme or a girly floral design, tapestries come in a variety of assortments to meet your taste. If your university doesn’t let you paint the walls, don’t fret. If you’re looking for an alternative way to brighten up the space, paint samples are your best friend. Arrange them in whatever pattern you please, and they quickly turn white space into a creation of your own. You can even make an ombre pattern using the samples. To remind yourself of good times like dinner with your family back home, a movie night you had with your significant other, a road trip with friends, pinning up things that remind you of good times along with concert tickets, postcards and inspirational quotes can help you feel more at home in your home away from home and give you a reason to smile during late night studying. Using block letters to spell out words, your initials or your name are a cheap and fun way to add some character to your room. To get more creative, buy wooden or plain block letters from the crafts store and decorate them with paint or glitter for a little extra sparkle. Customizable using paint, lace, glitter, ribbon and other craft tools, mason jars can work as cute decoration, convenient jars for storing pens, using as a vase for flowers, or as lanterns. By adding a simple electric candle into them, they can provide a warm glow to the room that will make it feel as cozy as ever.